You’ve heard Sally come on the podcast and share how to own your life (Ep 54) and how to create a life-giving home (Ep 107). Today she’s back on the show with her adult son, Nathan Clarkson. 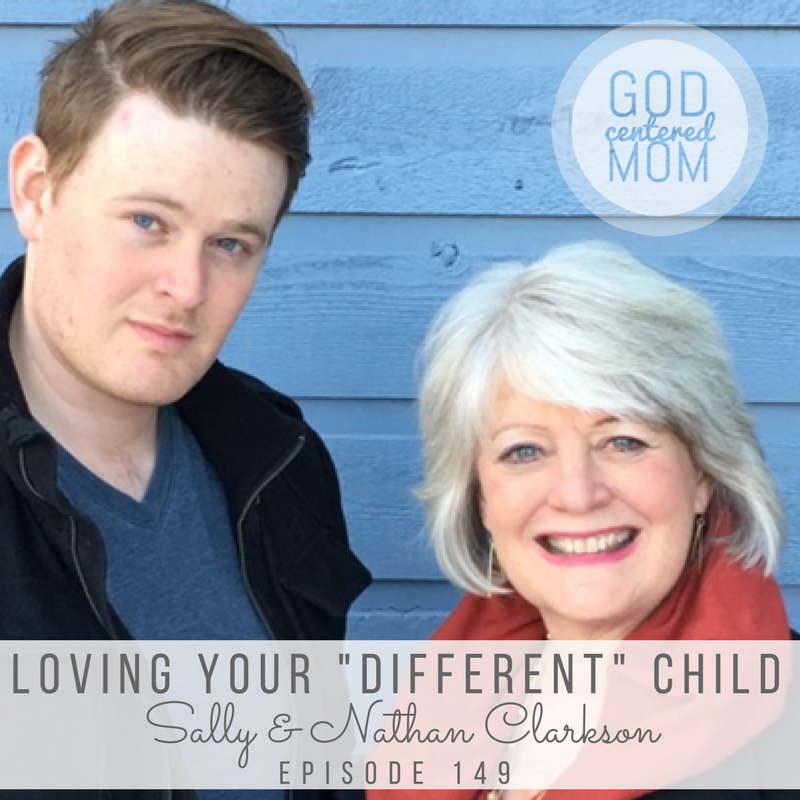 This time we’re talking about learning to love our kids’ outside-the-box differences. Trusting mom intuition and believing God uniquely designed each of our kids for a purpose. Sally and Nathan share stories from his childhood. And offer helpful tips for casting vision over your children. I found Sally’s thoughts on holding ideals but letting go of expectations very helpful. When you want to sympathize & parent inner needs but told to discipline external behavior. Creating a space allowing your child to be themselves and belong. 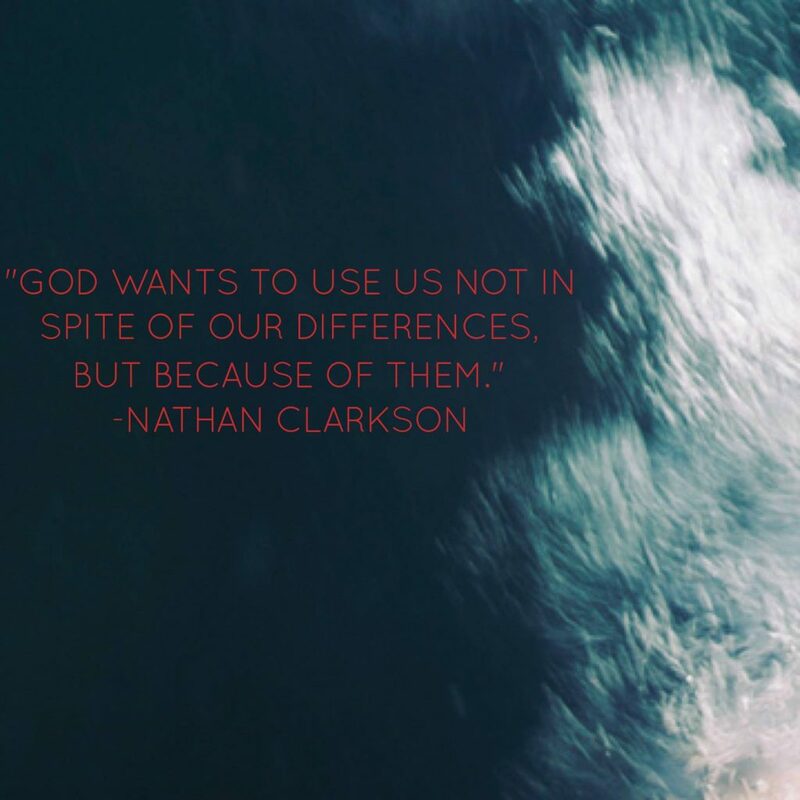 How Jesus treated people differently with the same love. How to cast vision over your children. How to turn differences into superpowers. Creating rhythms in your home. Holding ideals while letting go of expectations. How differences impact family dynamics. Orchestrating breaks for moms of children with differences. 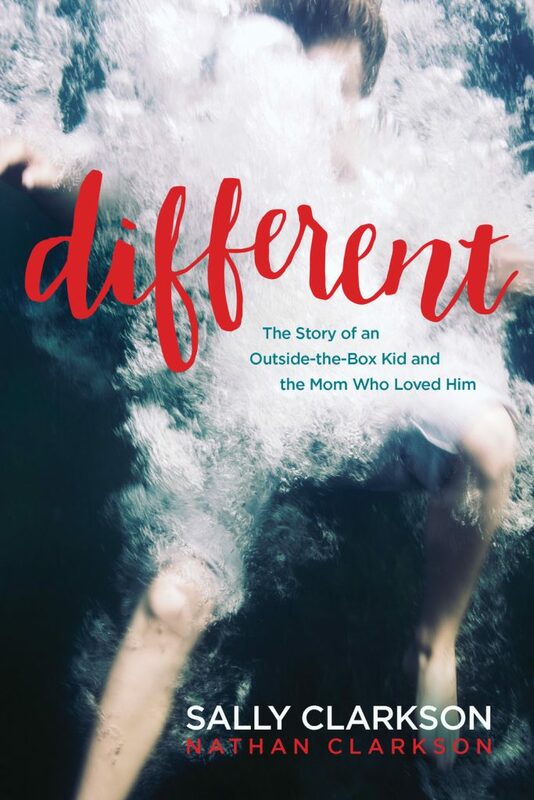 Things that helped Nathan as a teenager who knew he was different. Oh Heather~ I have said this before…but sometimes I think your episodes won’t apply to me because I have older kids.. BUT I really needed today’s episode. My teenage daughter (15) doesn’t have any type of diagnosed issues…but she is SO different from me. It has been so hard parenting her over the years. I knew from the day she was born that she was different than my son. Now that she is deep in the teenage years it is so FRUSTRATING. It’s like I am living with an alien most days. I really struggle with why she isn’t like a normal teenage girl. She doesn’t want a sweet 16 party, she doesn’t want to do fun things/trips. Ugh… I really think Sally’s book will be helpful to me. I would LOVE to hear her recommendations for how to navigate the teenage years!! I’ve had a tab open on my computer since the day this came out, but I just finally listened to it. Thank you for your Christian insights and encouragement. They fit my family situation so well. I’m so thankful it was encouraging to you. Thank you for listening!